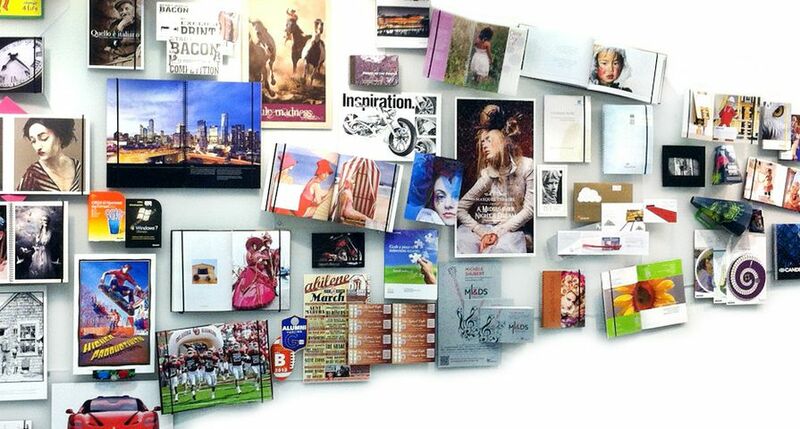 Xerox (NYSE: XRX) announces its third-quarter 2018 financial results. 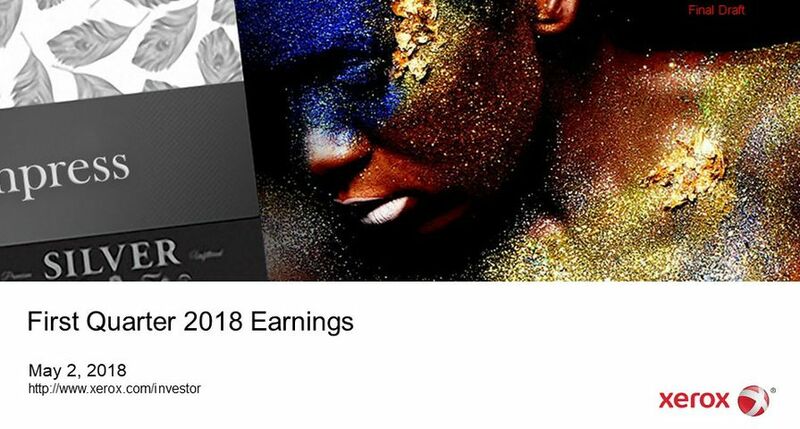 “In the first quarter of 2018, we grew adjusted operating profit year-over-year, excluding equity income, and continued to generate significant cash flow,” said Bill Osbourn, chief financial officer, Xerox. 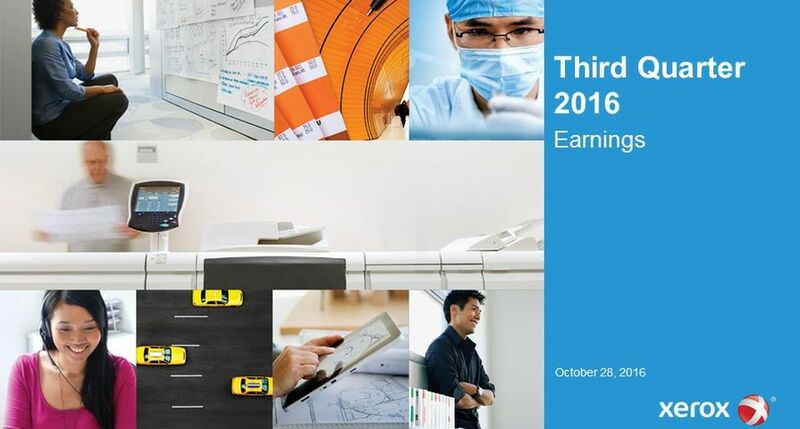 The company delivered third-quarter 2017 GAAP earnings per share (EPS) from continuing operations of 67 cents, up 1.5 percent year-over-year. Adjusted EPS was 89 cents, up 6.0 percent year-over-year and excludes 22 cents per share of after-tax costs related to the amortization of intangibles, restructuring and related costs, and certain retirement-related costs. The company delivered second-quarter 2017 GAAP earnings per share (EPS) from continuing operations of 63 cents, reflecting its one-for-four reverse stock split on June 14, 2017. Adjusted EPS was 87 cents, which excludes 24 cents per share of after-tax costs related to the amortization of intangibles, restructuring and related costs, and certain retirement related costs. 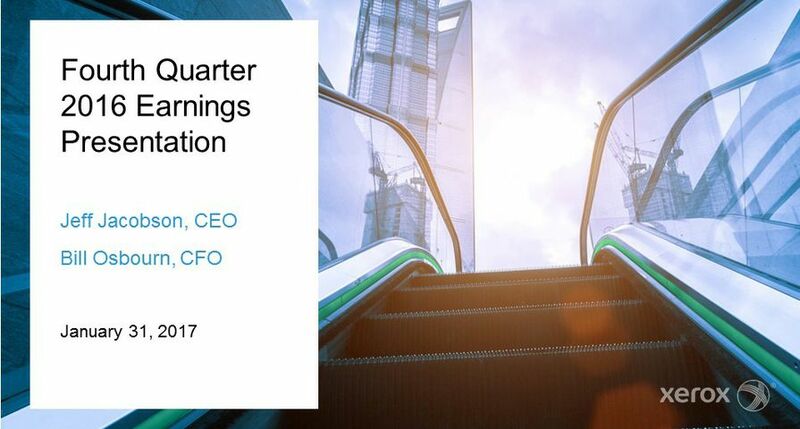 The company delivered first-quarter 2017 GAAP earnings per share (EPS) from continuing operations of 2 cents. Adjusted EPS was 15 cents, which excludes 13 cents per share of after-tax costs related to the amortization of intangibles, restructuring and related costs, certain retirement related costs, loss on extinguishment of debt and a tax benefit. 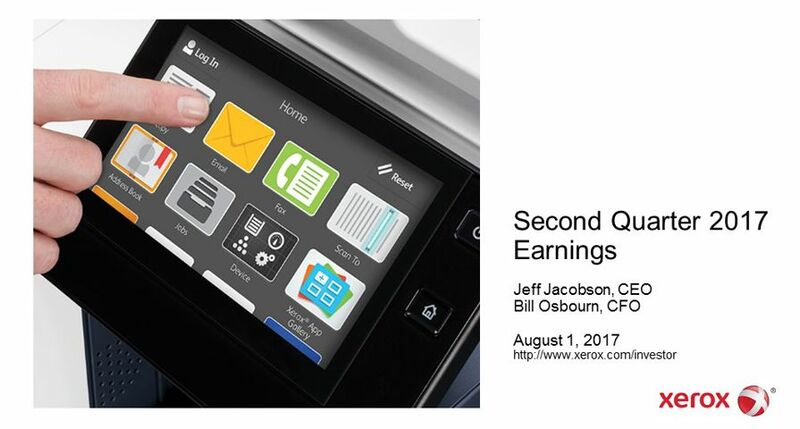 Xerox (NYSE: XRX) announced its fourth-quarter 2016 financial results from continuing operations.“Our fourth quarter results demonstrate that we are realizing significant benefits from our Strategic Transformation program,” said Jeff Jacobson, Xerox chief executive officer. “We delivered strong margins that countered expected pressure on revenue." Xerox (NYSE: XRX) delivers EPS in line with guidance and strong operating cash flow, and reports continued progress on strategic transformation program and separation.